Access to Alpacas™ is an initiative designed to enable anyone to become involved in breeding alpacas for pleasure or business. You don’t need any land or experience in alpaca husbandry. You simply purchase one or more quality pregnant or maiden alpacas from our herd, agree a boarding package with us and then they can stay here on our farm for as long as you wish. They're your alpacas, you make all the decisions about them and we look after them on your behalf. You can visit them as often as you like and you're welcome to become involved in their husbandry and care if you wish. Access to Alpacas™ is a flexible programme and we can tailor a package specifically for you. For example, we could include stud services, membership of the British Alpaca Society, insurance cover for your alpacas through a leading livestock agency and flexible payment options. Whether it's one breeding female, or your very own starter herd, we can help. 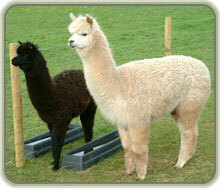 So, there you have it - a simple low cost entry into the world of breeding alpacas. Supply one or more quality maiden or pregnant alpacas. Have them examined by our vet and covered for a full year’s mortality risk with a leading livestock insurance broker. Arrange for you to become a member of the British Alpaca Society and have your alpacas registered in your name with them. 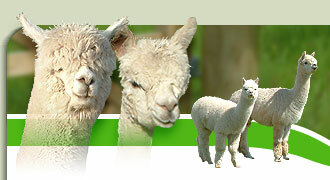 Pay for their feed and all routine husbandry at Amazing Alpacas for twelve months. 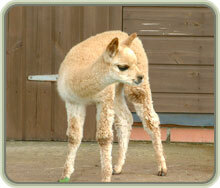 When born, have the cria examined by our vet and arrange insurance and registration with the British Alpaca Society. Arrange to re-breed the Dam to one of our quality stud males. Hold on to the dam and her cria as the foundation stock of your new herd. They can stay with us on an agistment basis for as long as you wish. Sell the cria to us. We offer guaranteed prices for a healthy cria at weaning. The dam can then complete her gestation with us on an agistment basis. Sell the dam and her cria at foot, sell the cria at weaning, or keep the cria and sell the dam. We will advertise and market your animals for you, taking a commission only on a successful sale. 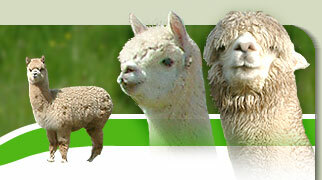 Our Access to Alpacas™ initiative gives everyone the opportunity to own and breed these fabulous animals. Contact us if you would like to find out more about this programme and how we can help you.